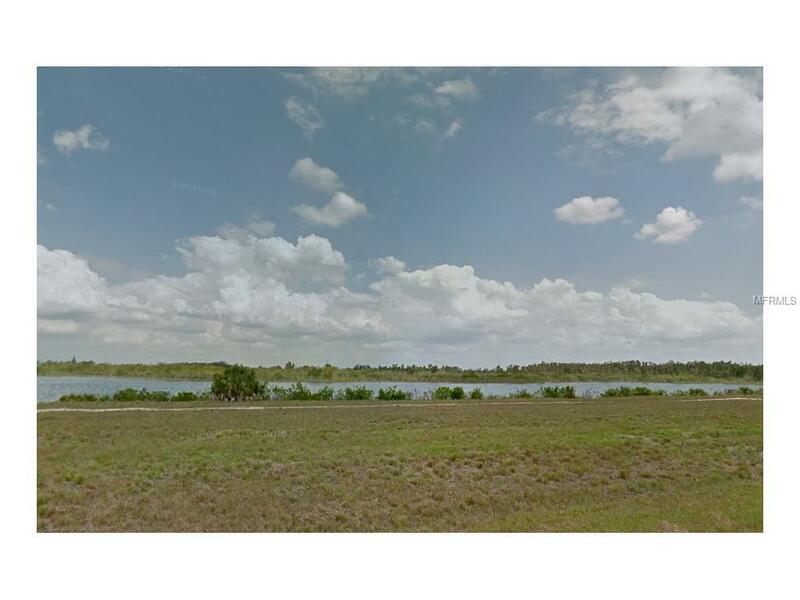 Spectacular lake front lot located in the Rotonda Meadows. The property fronts on the largest lake in the Cape Haze peninsula offering expansive sunset and sunrise views across the lake. The subdivision has an active HOA with water and sewer available to the lot. 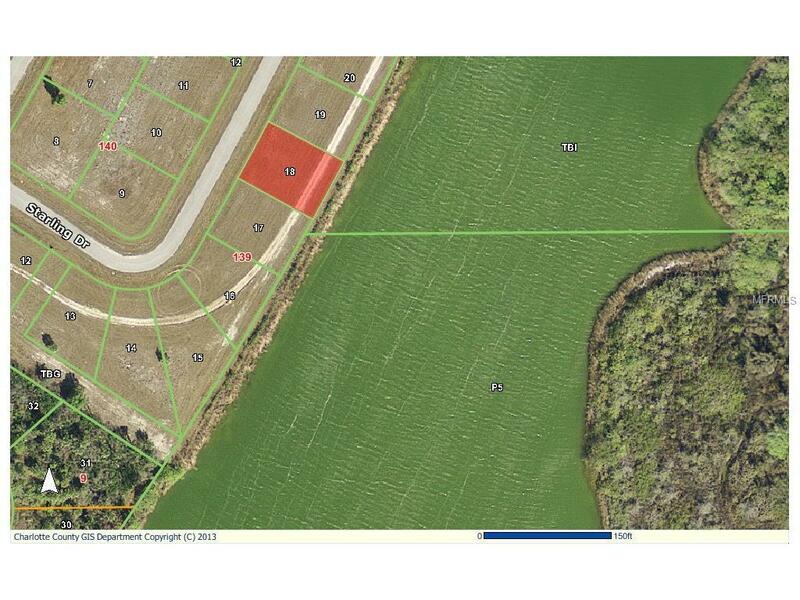 Area is close to Boca Grande, area beaches, golf courses and area shopping.